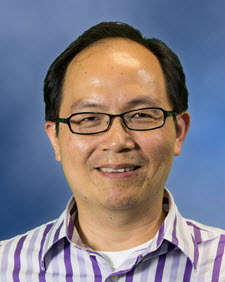 WISER is happy to announce that Min-Hsin Huang, MD has joined WISER as a visiting fellow. Dr. Huang is an Attending Physician in the Department of Surgery at National Cheng Kung University Hospital in Taiwan. During his time at WISER, Dr. Huang will focus on developing advanced skills and competencies needed to deliver high-quality, simulation-based clinical education in surgical intensive care units. WISER would like to give a warm welcome to Dr. Huang.